There have been rumors that mathematics is used in economics either for the deliberate purpose of mystification or to confer dignity upon common places as French was once used in diplomatic communications. When one studies economics for the first time, you will probably never come across any equations or calculations other than simple mathematics. There is much to read around basic concepts and understanding the various aspects of market, economy, business and understanding simple definitions of price, supply, demand, costs etc. But as you delve further into this subject you realize there is more to it than just theory and talk. Besides what better way of explaining the concepts of prices, quantity of goods sold and costs without referring to numerical examples? As students wanting to further their education in Economics, it rather helps to know your math. One of the most basic concepts in Economics is the study of Demand & Supply. Why do suppliers sell at the price they do and what makes buyers buy at a particular price? The theory will explain what is Demand? What is Supply? Individual Demand is defined as the quantity that consumers are willing to buy a particular good at various prices. Similarly, Supply is defined as the willingness of the supplier to provide the quantity of a particular good at various prices. Now quantity and prices are denoted by numbers hence to define the above with numbers will be depicted as shown in the tables below. These are called the Demand and Supply Schedules. 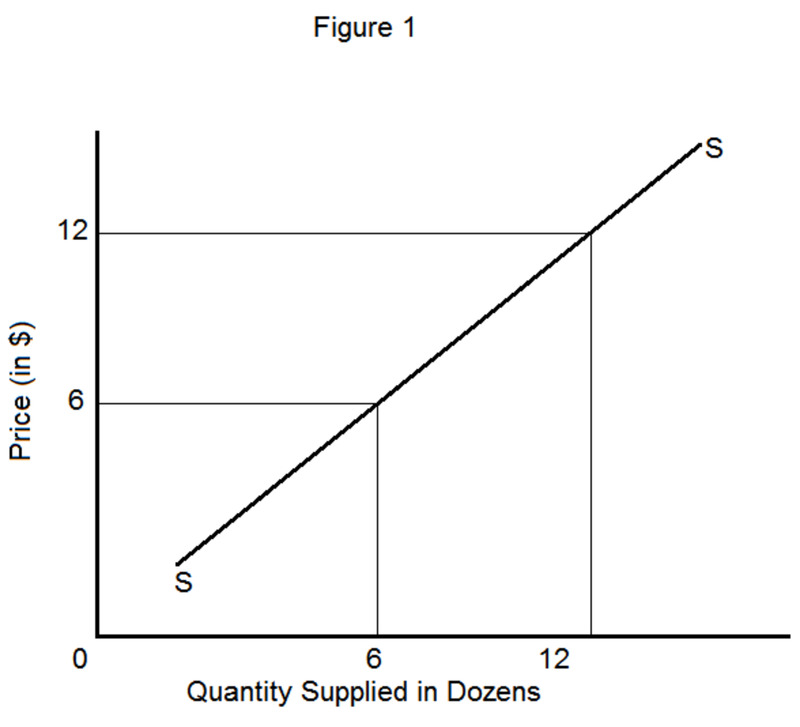 What table 1 shows about demand is that as the price of a particular good increases the quantity demanded falls. Now we observe this in our every day behaviour, don’t we? (exception is necessary goods and luxury items, but let us not get into that to avoid confusion to the reader). So basically there exists and inverse relation between price and quantity demanded for a particular good. Thus when one plots this on a graph wherein x- axis (horizontal line) depicts quantity and y-axis (vertical line) depicts price, the line formed by connecting the various points of price and matching quantities demanded will depict a downward sloping line or curve called the Individual Demand curve for a particular good. In the same manner, as the price of particular good increases, suppliers are willing to supply more of that good. Naturally, since the more they sell at the higher price, the more money they make (in simple terms!). Hence there exists a positive relation between the price and quantity supplied of a particular good. 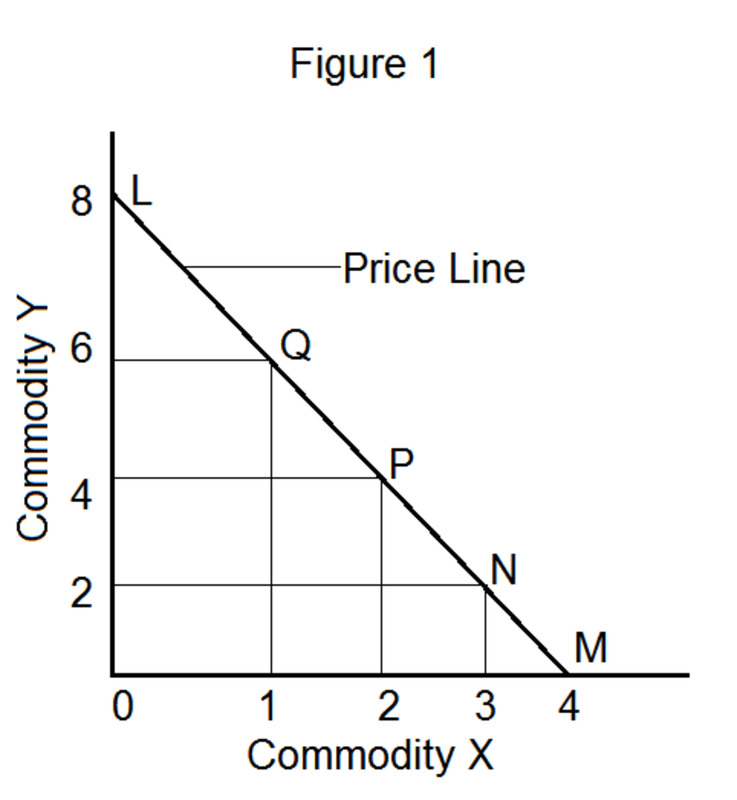 When we plot these points on a graph and connect the points, the line is an upward sloping line or curve and is called the Individual Supply curve for a particular good. 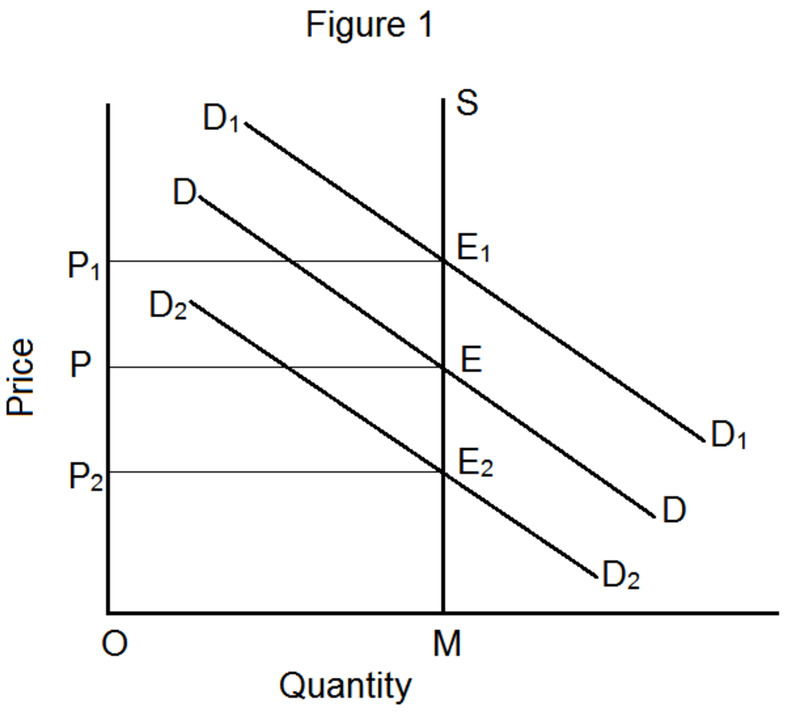 The point at which the demand and supply curve intercepts is called the Point of Equilibrium – it is that level of price at which the quantity demanded and supplied is the same. 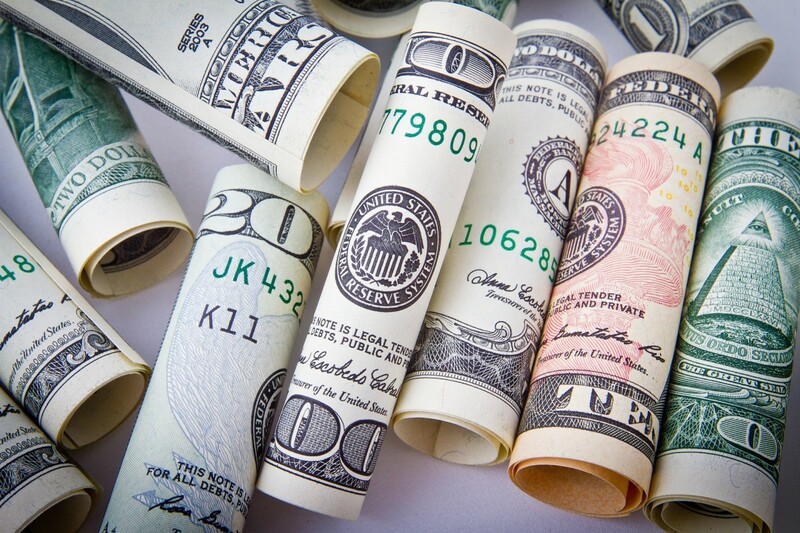 Looking at the tables, you will observe, it is at the price of $4 that a quantity of 8 is supplied and demanded and hence is the equilibrium price and quantity for the particular good. As you can see, we are using numbers, graphs and next we will be using equations to solve for either of the variables and hence mathematics is starting to mingle with the economic concepts and helps us actually understand better what the theory states. So you need your fundamentals in algebra, geometry, calculus all brushed up for starters and then linear programming and matrices, vectors and sets for others! The simple linear equation (since it is a straight line) for the demand curve is q=a-bp where q is quantity, p is price and a and b are constants. 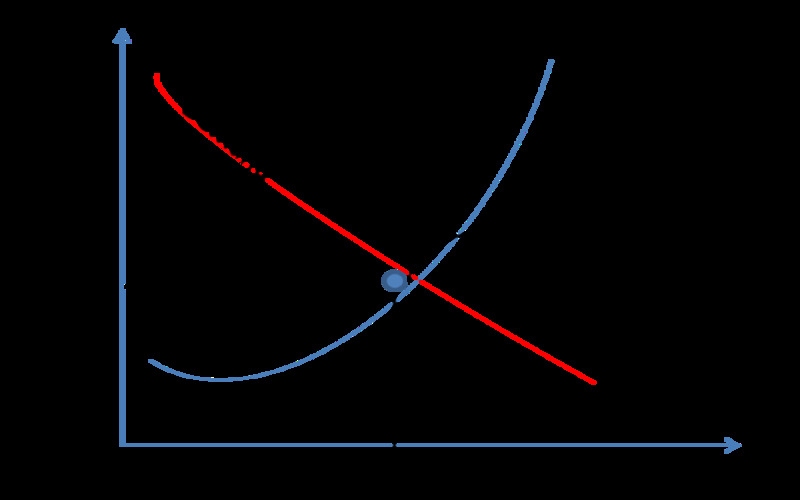 The relation between quantity demanded at various prices being an inverse one implies the line has a negative slope. We can also depict this in relation to price. As you move to further related topics to say market demand curves (summation of individual demand curves) or change in demand or calculating the elasticity of demand, each concept is corroborated with mathematical examples. One definitely needs clarity on solving for those to grasp these fundamental economic concepts. Probably if you are fairly confident about your knowledge in Statistics and Statistical Tools , that too will help a lot in studying as well as applying Economics. Whether it is Micro economics, Production Systems, Economics growth, Macro economics, it is hard to explain as well as understand the theory without the use of mathematics. Although Adam Smith's (considered the Father of Economics) famous work - ‘The Wealth of Nations’ published in 1776 has almost no mathematics in it. 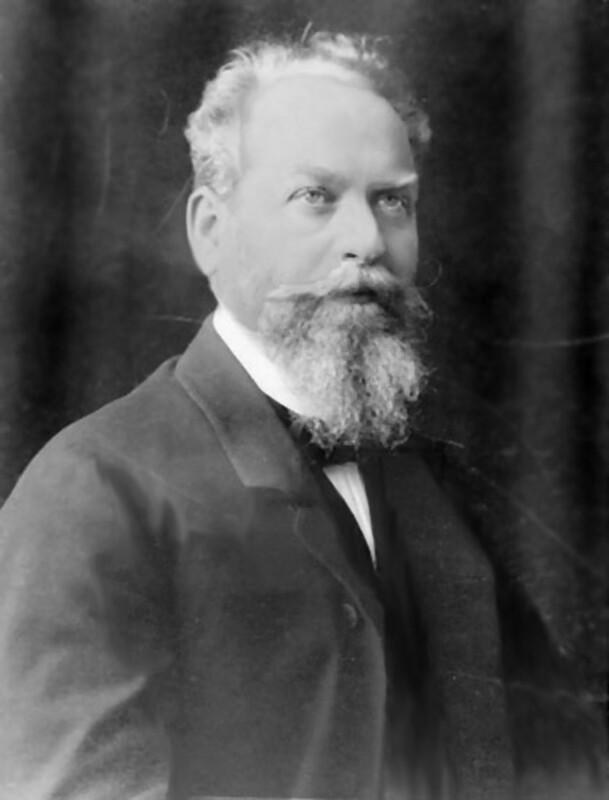 But it was noted that in the 19th century Mathematics was considered a means to reaching the truth; logic and rationale made it imperative to use mathematics to prove any theorems. Many problems posed in economics hence motivated and were actually solved by mathematics. 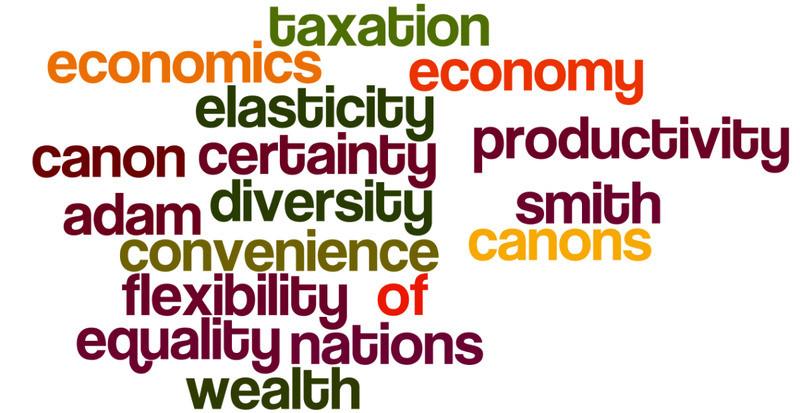 Analysis and study in economics help explain the interdependent relation between different variables. They try to explain what causes rise in prices or unemployment or inflation. Mathematical functions are modes through which these real life phenomena are made more understandable and logical. Indeed there has been long standing argument on how important is mathematical works relevant for economics and the uses of economics. It is interesting to know that a number of economists have been awarded the Nobel Prize for their application of mathematics to economics including the first one awarded in 1969 to Ragnar Frisch and JanTinbergen. Leonid Kantorovich won a Nobel prize in 1975 in economics and he was a mathematician! Many students who are looking to pursue a career in economics are advised to take a course in Mathematics since graduate level studies involve a lot more complex mathematics which is important to carry out research. What does Law of Demand State? And What are the Exceptions to the Law of Demand? How to Derive Consumer's Equilibrium Through the Technique of Indifference Curve and Budget Line? Great job. Your explanation being relevant, is well explicated. Economics is a subject I love. This is a fantastic description of supply and demand. I will definitely look forward to reading more of your work. Thanks for nourishing the wonderful family of Economists. Upcoming generations should note. Very interesting topic on the use of mathematics in economics. You have described it well with some good examples. Voted up. As a quantitative psychologist with recent interests in heterodox economics like MMT, I view with suspicion the elevation of mathematics without a corresponding check of whether the mathematical model accurately represents reality. I think the received view in economics today known as neo-classical economics, seeks to build its theories on behavior of an individual and homogeneous sets of individuals. Because individuals often vary considerably in their behavior in psychology, I am suspicious of the arm-chair reasoning based on ideal, rational individuals. And I am suspicious about the applicability of certain forms of mathematics to represent behavior of heterogenous groups of individuals each reacting differently to various goods and services. I doubt the validity of the equilibrium theory of markets. And I doubt that linear equations are sufficient to describe aggregates of heterogeneous groups and goods and services. Steve Keen has a book "Debunking Economics", written in a beautifully clear and entertaining form that debunks, assumption by assumption the foundational assumptions of neo-classical economics. He notes how limited most neo-classical economists are in their mathematical preparation. Few have any mastery of differential equations. But Keen is developing complex flow models of aggregates of money that does not assume equilibrium and effectively builds on non-linear differential equations with feedbacks and loops. He predicted on the basis of his model of the economy that included private debt of the housing market, that there would be a collapse of the economy after a period of seeming stability. And he predicted this before the crash of 2007-2008. No neo-classical economists saw it coming. Private debt was not something they considered. Mathematics is only useful to the extent that models within it accurately mirror reality. Beautiful and complex mathematics can be meaningless when it doesn't correspond to reality. And it is always possible to fit any complex mathematical model to a given set of date if you estimate enough parameters of the model, equal in number to the data points. Mathematical models need to be tested against the real world. And testing must build in enough fixed/specified parameters not estimated to make it possibile for the model not to fit if reality differs from the model. Yeah, do the math. Compute and report Demand Side Depreciation. Don't cars purchased by consumers wear out? How about $300,000,000,000 per year for just the United States. That is an estimate based on 1995 data when there were 200,000,000 cars. In high school we had several mathematics classes including on in business math and economics. It was a nightmare for me back then. Little do i know, I',, be using the info now that I'm working. Thanks a lot Simone! I wish, my prof had been as patient and easier on us too! What a fabulous explanation! I wish my first economics professor had explained this so well. Love the helpful examples, tables, and graphic. You rock!! Yay! Thanks meloncauli, that was the idea! Interesting hub and very well written. I thought this would go over the top of my head when I read the title ( as lindacee) but you did make it easy to understand. I learned something today! Splendid explanation of supply and demand. Voted up, interesting and useful. Thank you wrenfrost56, I am glad you found it an easy read. 6 years ago from U.K. Thanks Krsharp05 Om & Lindacee - that was the very idea, to explain it in simple terms ! Chemistry Book & Leahlefler- yes, very true! Robert & cassyLu - thanks for the confidence and votes! There was a time when the impression was that mathematics in economics terminates in statistics. But it became clear there are array of instances where calculus is used to explain economic principles. As someone who's awfully bad at math, I have to admit I was somewhat discouraged to read this hub when I first saw the title! LOL....I'm glad I read it, though. Very well-written, interesting and much easier to follow than I thought it would be. Rated up! 6 years ago from Born in Missouri. Raised in Minnesota. You've done an excellent job breaking down and explaining demand and supply into terms that are easy to understand. Interesting and useful. Economics - the dismal science! I love your explanation of how mathematics is an integral part of economics now, when it wasn't really included in 19th century writings. Mathematics plays the primary role in many sciences (physics, chemistry, etc.) and it is really the backbone of modern economics.